Mel sits down with Acute Promyelocytic Leukemia cancer survivor Howard Bressler. Howard has been cancer free for 14 years. 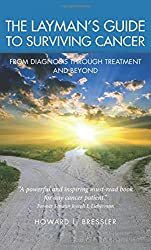 Realizing there was a need for a book that explains cancer simple easy to understand terms, Howard wrote the book The Layman's Guide To Surviving Cancer: From Diagnosis Through Treatment And Beyond. 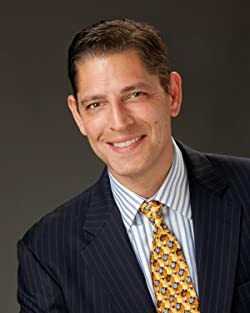 Howard utilized his skills as a toxic tort lawyer to write this book that everyone can understand. The book is a helpful resource when you or a loved one is diagnosed with cancer, including a great section on nutrition.